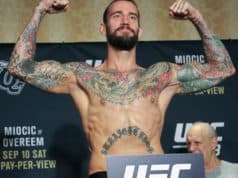 CM Punk joins the announce team for Cage Fury Fighting Championships to commentate future events. The former WWE champion still has his head up high even though his pro-MMA career didn’t go accordingly. Although his fight plans aren’t’ known, he’ll be sticking around the game. 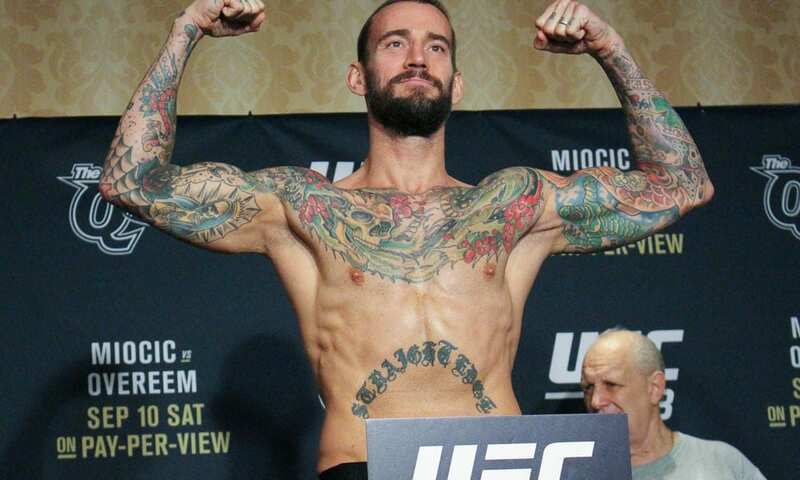 Now after two straight losses, Punk is not likely to fight again under the UFC banner. It’s safe to say that there’s a good chance that Bellator MMA or even PFL would be willing to give him a contract to fight. It might just come from Cage Fury Fighting Championships. The promotion revealed to MMAjunkie on Thursday that the former WWE star has signed a contract to be a commentator. Now, he’ll make his broadcasting debut at the CFFC 71 event. This event goes down Dec. 14 at Borgata Hotel Casino & Spa in Atlantic City and will air live on UFC Fight Pass. This is the streaming service of the Las Vegas-based promotion. Now, he’ll join veteran play-by-play broadcaster Mike Gill and Brian Palakow on the broadcast team. “CM Punk’s knowledge and passion for MMA is incredible. His charisma and personality make him a perfect fit for this role,” CFFC president Rob Haydak said. He lost in his MMA debut against Mickey Gall at UFC 203 in September of 2016 by first round submission. His second fight took place the UFC 225 event in Chicago, Illinois. It saw fellow welterweight Mike Jackson beat Punk, real name Phil Brooks, by unanimous decision. Haydak continued by stating that pairing Punk with Gill and Palakow will be a great combination.